Cryptocurrency exchange platform BTC-E has gone on “maintenance” after the arrest of alleged Bitcoin “crime mastermind” Aleksandr Vinnik in Greece. Vinnik has been indicted by a grand jury in California, reportedly on charges of laundering $4 billion. “An internationally sought 'mastermind' of a crime organization has been arrested,” said a statement from Greek law enforcement officials. “Since 2011, the 38-year-old [Vinnik] has been running a criminal organization which administers one of the most important websites of electronic crime in the world,” the statement said, adding that “at least” $4 billion is believed to have been laundered. 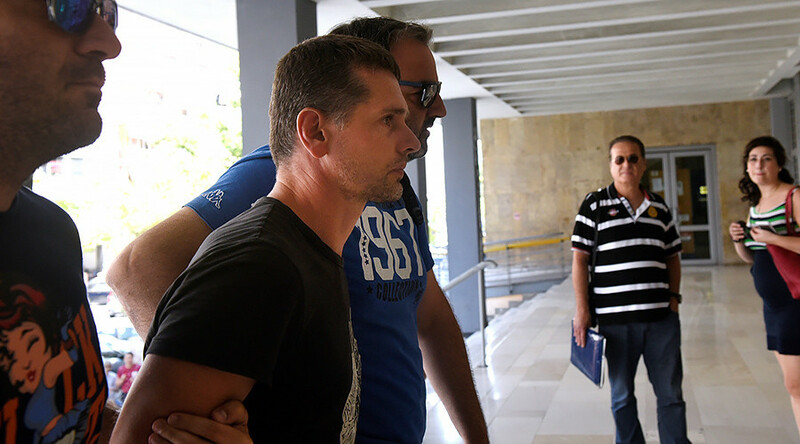 Vinnik was arrested in the resort area of Halkidiki, near the city of Thessaloniki in northern Greece, with two laptops, five tablets and multiple mobile phones found in his hotel room, Bloomberg reported. Vinnik is claimed to be linked to BTC-E, a digital currency trading and exchange platform operating in US dollars, euros, Russian rubles and a list of popular cryptocurrencies, including Bitcoin. Founded in 2011 by two men known only as Aleksey and Aleksandr, BTC-E has become one of the top destinations for anonymous cryptocurrency trade, earning it the reputation of a shadowy trading place. It has also boasted reliable anti-hacking protection and has been repeatedly targeted by major DDoS attacks. In 2016, the website was banned in Russia by a decision of a St. Petersburg court. Reuters reported that over 7 million Bitcoins – units of the anonymized virtual currency – had been deposited through the platform, and 5.5 million withdrawn, which is equivalent to $17.5 billion in deposits at current exchange rates of about $2,500 for 1 Bitcoin. 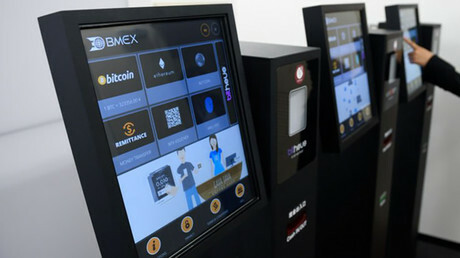 On Wednesday, a day before the arrest was announced, BTC-E said that it was suffering from “possible problems with access,” and later the platform was shut down. 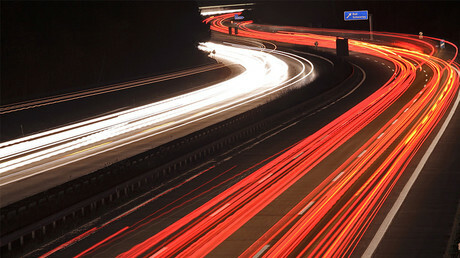 “At the moment, work is underway to restore the service. Approximate terms from 5 to 10 days. Thank you for understanding #btce,” read the latest tweet. Meanwhile, users noted that tens of thousands of Bitcoins began moving off the platform and onto obscure accounts, although there is no clear indication that the downing of BTC-E, or the transactions are directly related to Vinnik’s arrest. WizSec, a Bitcoin security firm, used the occasion to publish an investigation that accuses Vinnik of playing a “crucial role” in the notorious theft of Bitcoins from Mt. Gox, another Bitcoin exchange, starting from 2011 – a crime potentially worth billions of dollars.